Let’s first understand what is url routing in asp.net mvc and how to generate urls in asp.net mvc with example. 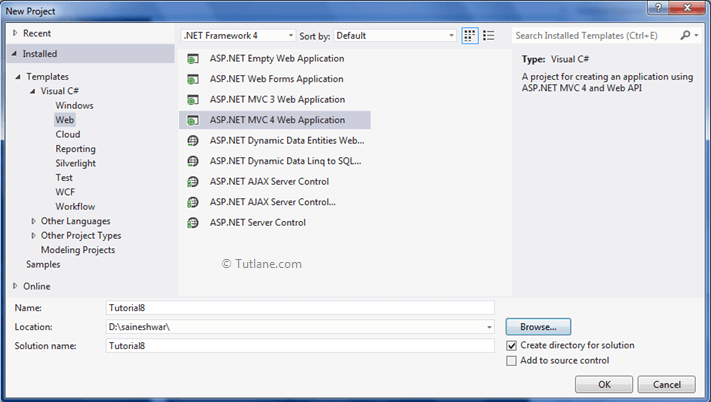 In asp.net mvc routing module is responsible for mapping incoming browser requests to particular mvc controller actions. Route - The route is a just a URL pattern that is mapped to handler. 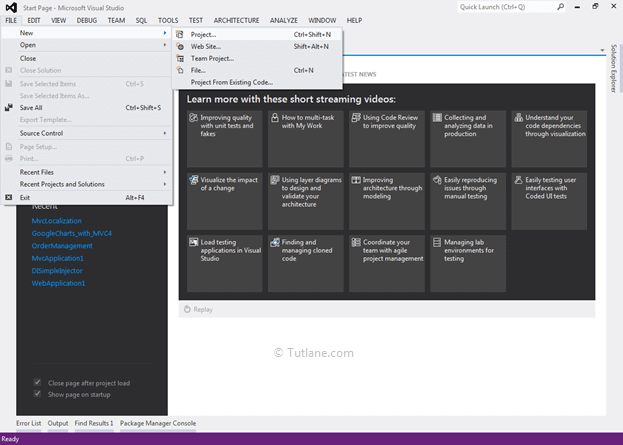 Routing - The ASP.NET MVC routing is just a pattern matching system. 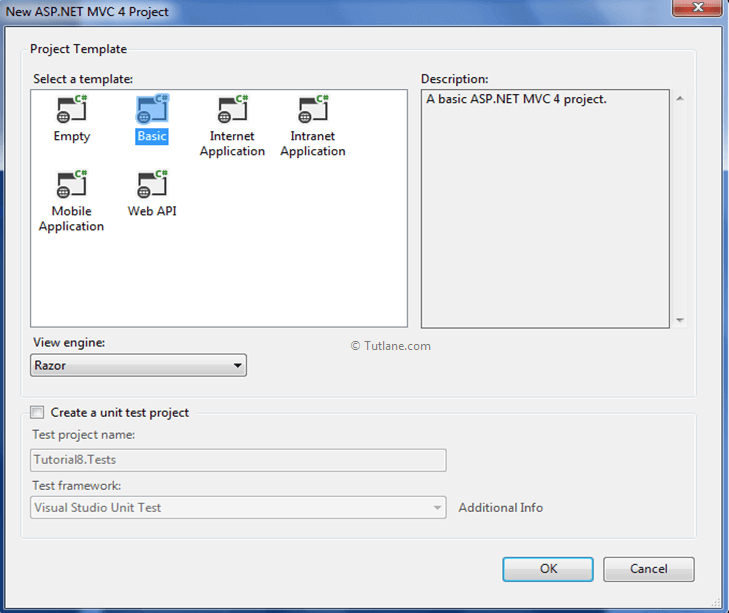 In asp.net mvc application whenever user send request and if it is a first request then route table will fill first. Route table - The Route Table is a class that stores the URL routes for your application. 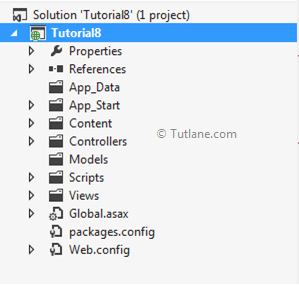 In asp.net mvc depending upon the URL request by user UrlRoutingModule will find URL in Route table to create RouteData object. If UrlRoutingModule find correct match then it will create RequestContext and it will send request to appropriate MVCHandler. 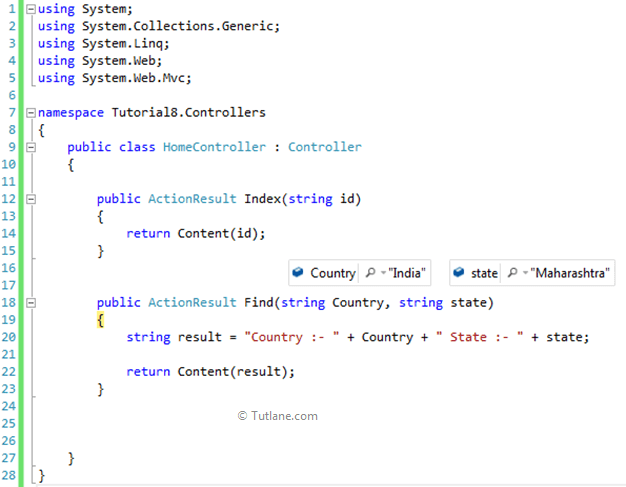 Once request received then MVCHandler invokes execute method on the Controller. 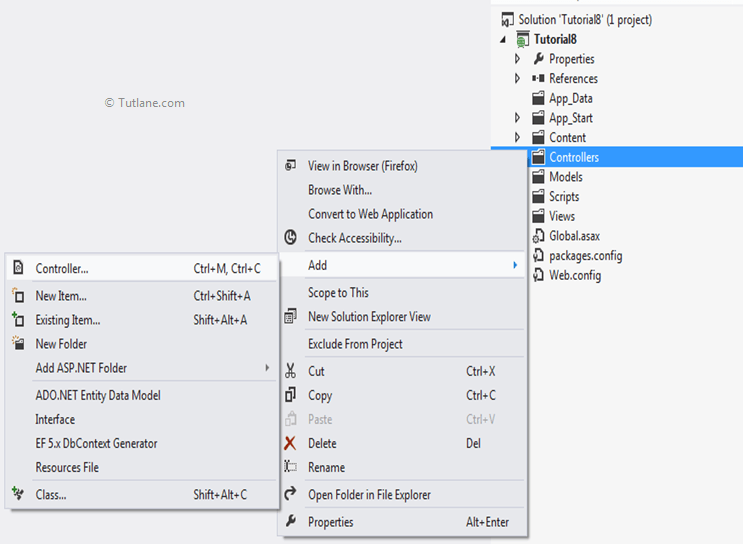 In asp.net mvc url routing process will happen like the Execute() method will get action method from RouteData based on the requested URL then MVC Controller will call Controller ActionInvoker which creates a list of parameters coming with URL and this parameter list will be passed to controller action method to call InvokeAction method to execute action. Finally it will send response to browser. After completing creating application now its time to add to Adding Controller. For Adding View just right click inside Index ActionResult Method and Select "Add View" to create the view template for our Index form. 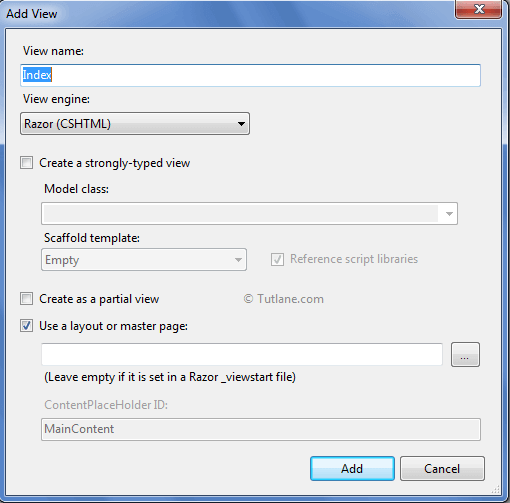 Here in below snapshot we selected View engine as Razor and we are not going to create a strongly type view that's why we didn't check Create option strongly type view finally click on Add button. routes: A collection of routes for the application. name: The name of the route to map. url: The URL pattern for the route. defaults: An object that contains default route values. 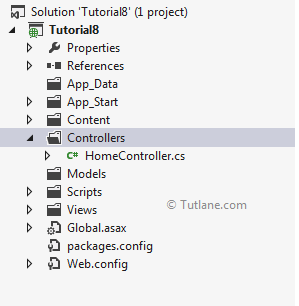 We first need to provide Controller name then Action Method name after that any optional parameter. In below URL we passed Controller name as "Home" and Action Method name as "Index" and url will be like "http://localhost:37432/home/index"
Here is code which is going to execute when we are going to access this above URL. 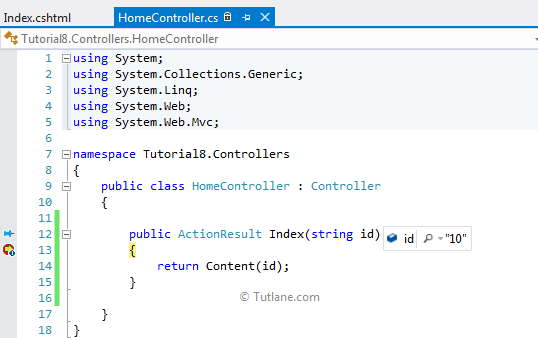 First thing it will find controller name with Home and then inside that it will find Action Method Name with Index. This was a simple Url which is for accessing our View - "http://localhost:37432/home/index". Here is snapshot of assessing Page with following URL "http://localhost:37432/home/index"
Now let’s pass optional parameter and access Index View. Here is URL which we are going to passing with Parameter "http://localhost:37432/home/index/10"
For getting that parameter value we modified an Index Action Method which now take ID as input parameter and Using Content to Display value on view. Now let’s run application and check how it works. Here is snapshot of accessing Page with following URL "http://localhost:37432/home/index/10"
Below is output after passing 2 parameters with Action Method. URL will be "http://localhost:37432/Find/India/Maharashtra"
This is how we can access url routing with or without parameters in asp.net mvc application.